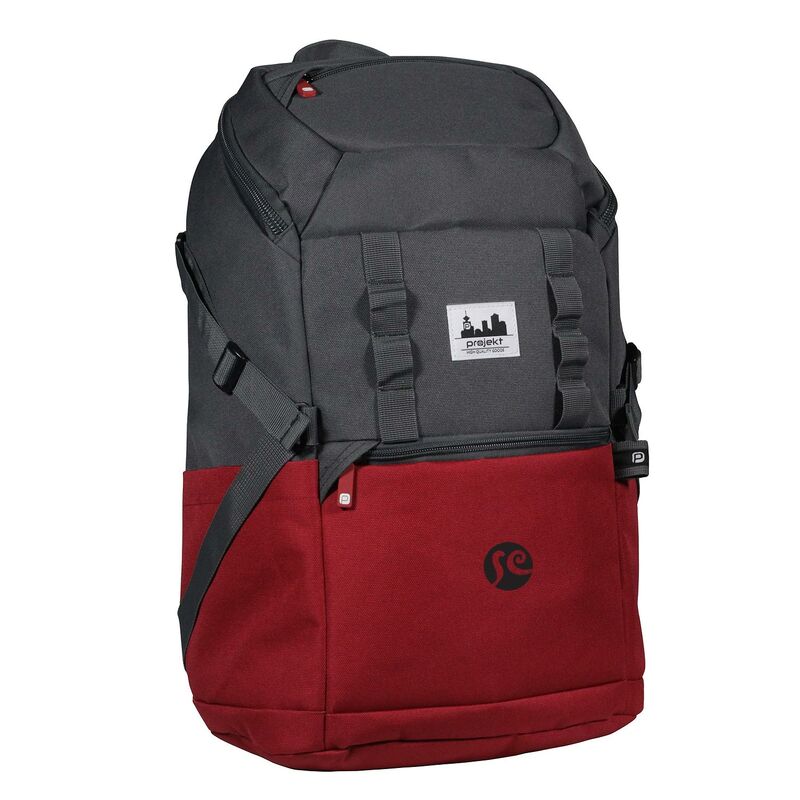 Product code: 18190 Category: Backpacks. 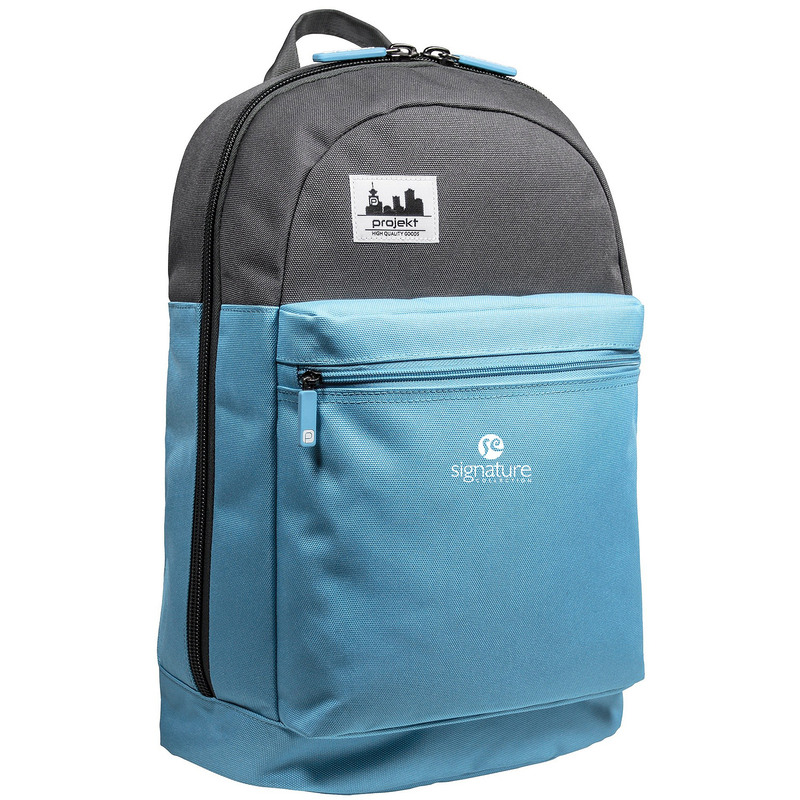 The Metropolis Backpack is a large capacity TSA approved bag that has it all! 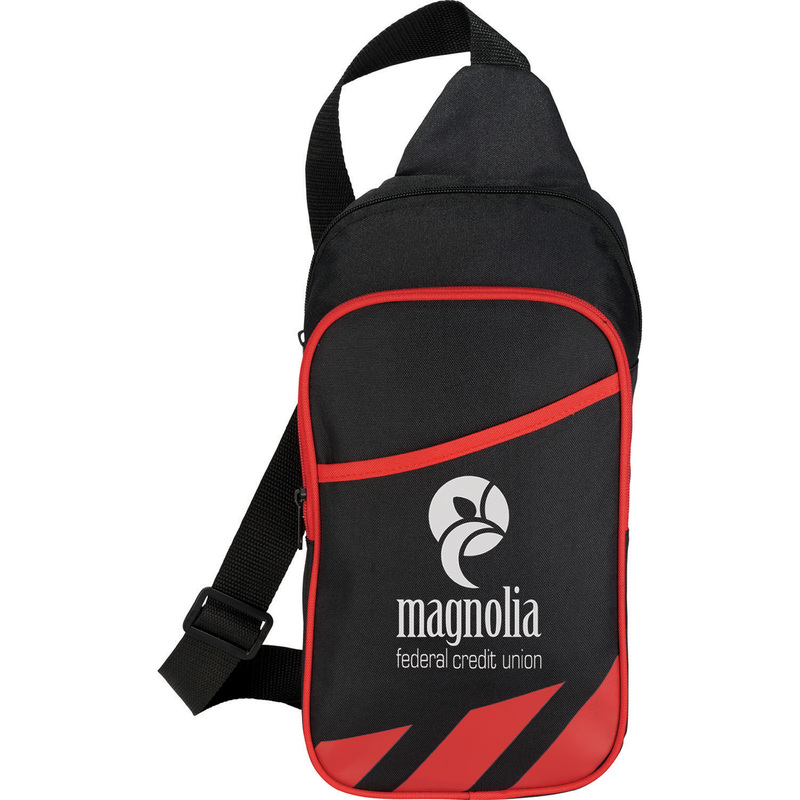 Made from durable 1680D Polyester and Jacquard body fabrics, it has a 210D Polyester lining that matches the exterior piping colour. 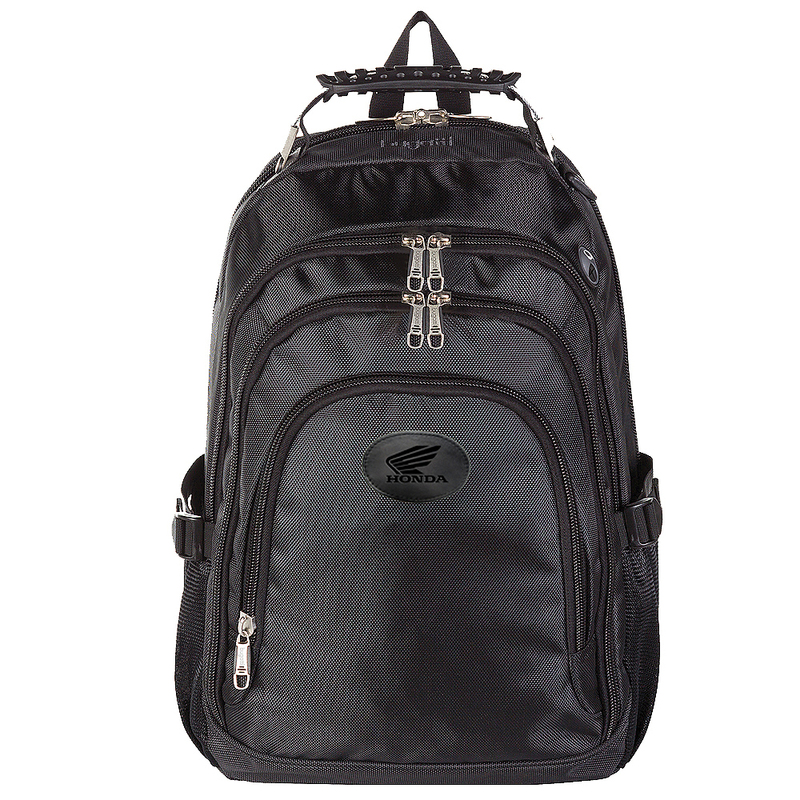 Features heavy duty zippers and sliders, 17 inch laptop pocket and tablet case, clamshell opening with TSA accessibility, and tons of organizers. Size Choose an option13 in. x 19 in. x 9 in. Setup Charges :$75.00 per location. Pricing includes a four colour imprint on one location* May vary according to product availability from supplier. ** Price subject to change without notice. 13 in. x 19 in. x 9 in. 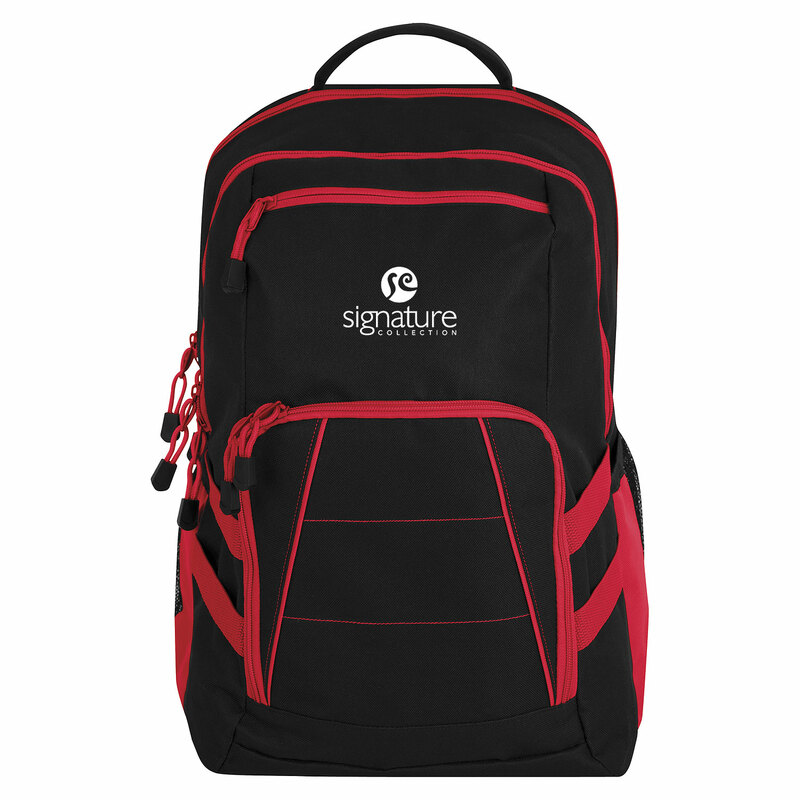 Be a Champion when you brand this backpack! 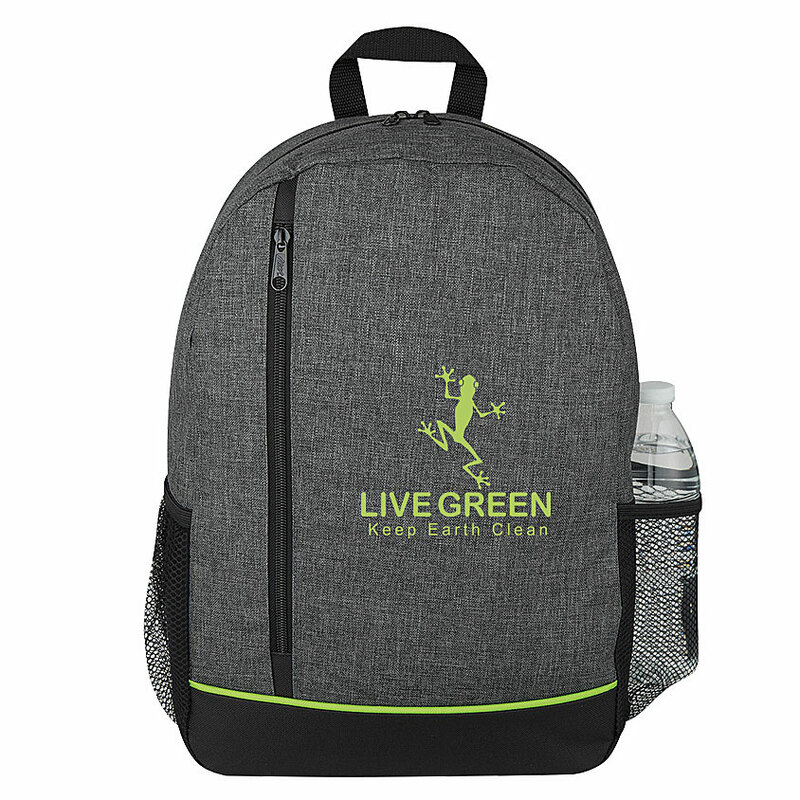 Made from 100% 420d nylon this backpack has padded, adjustable, ventilated shoulder straps, an ergonomically padded back panel, and top carry handle so it can go wherever you do. 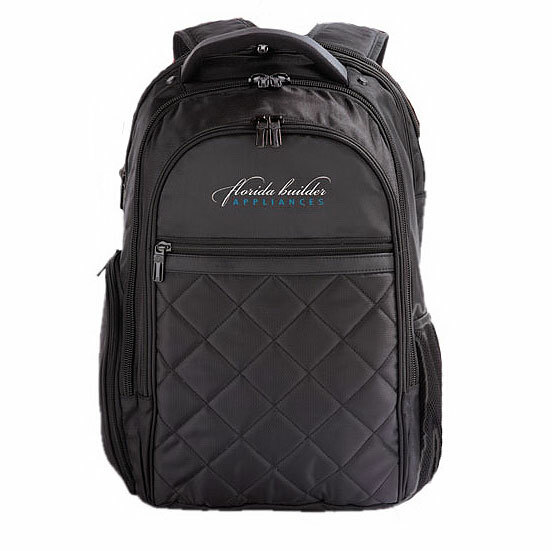 Features a main zippered compartment with padded laptop sleeve that fits most 15 inch laptops, a large front zippered compartment, small front zippered compartment with interior organizer, and side zipper stash pockets. 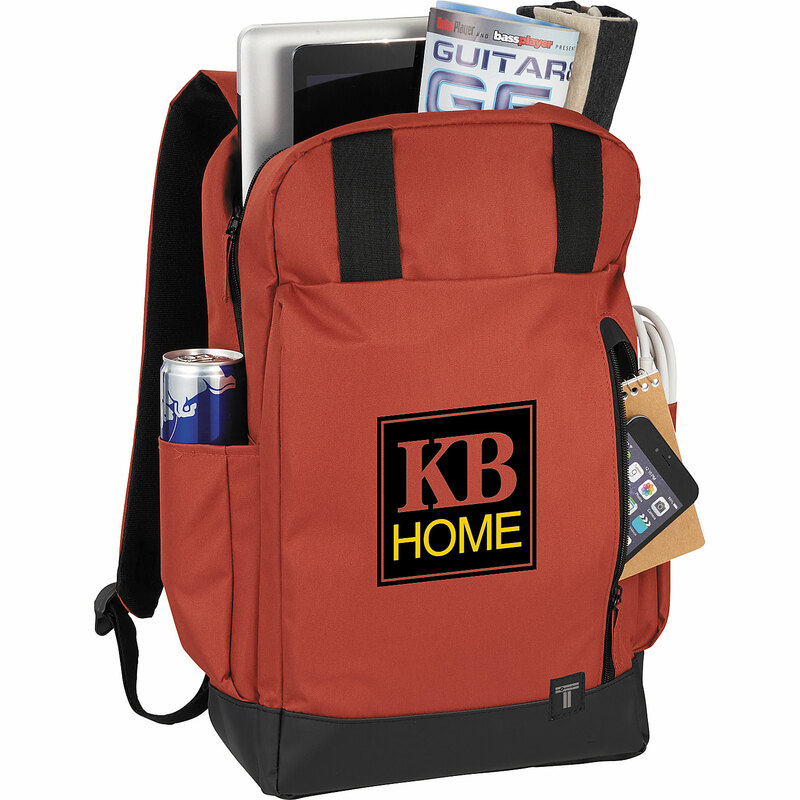 Keep everything organized with the Rambler backpack! Featuring a large zippered front pocket and a double zippered main compartment you will have no problem keeping everything tidy while carrying what you need. 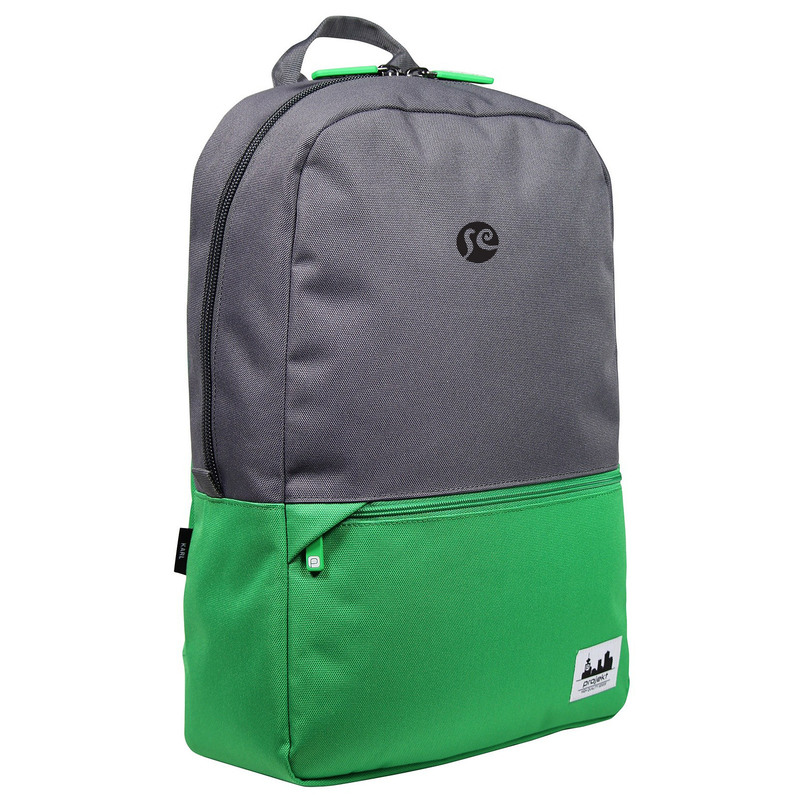 This made from 600D polycanvas backpack also includes two side mesh pockets. 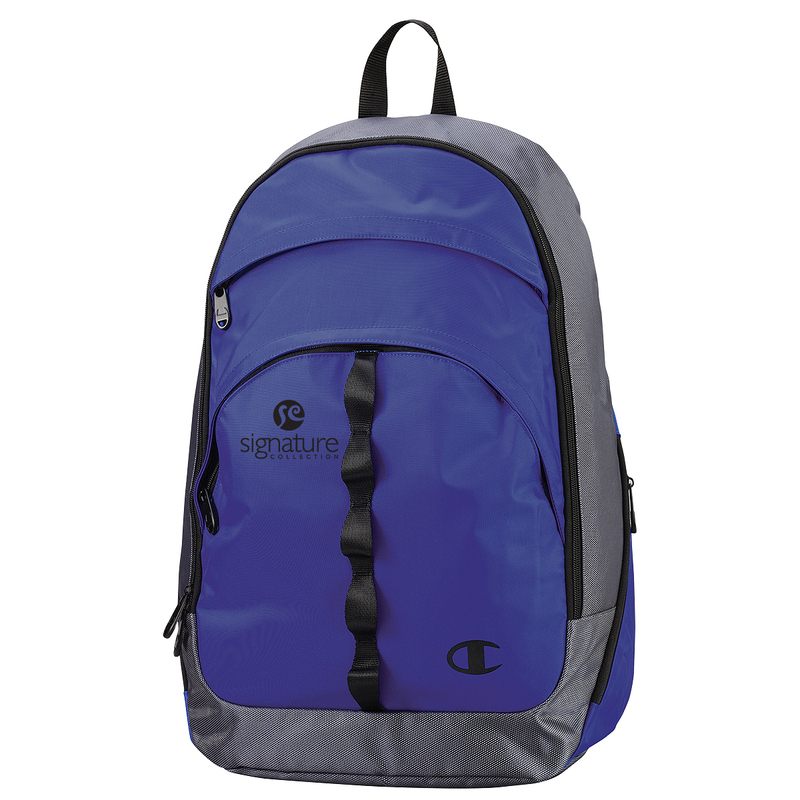 Keep your laptop safely stowed wth this Champion backpack! 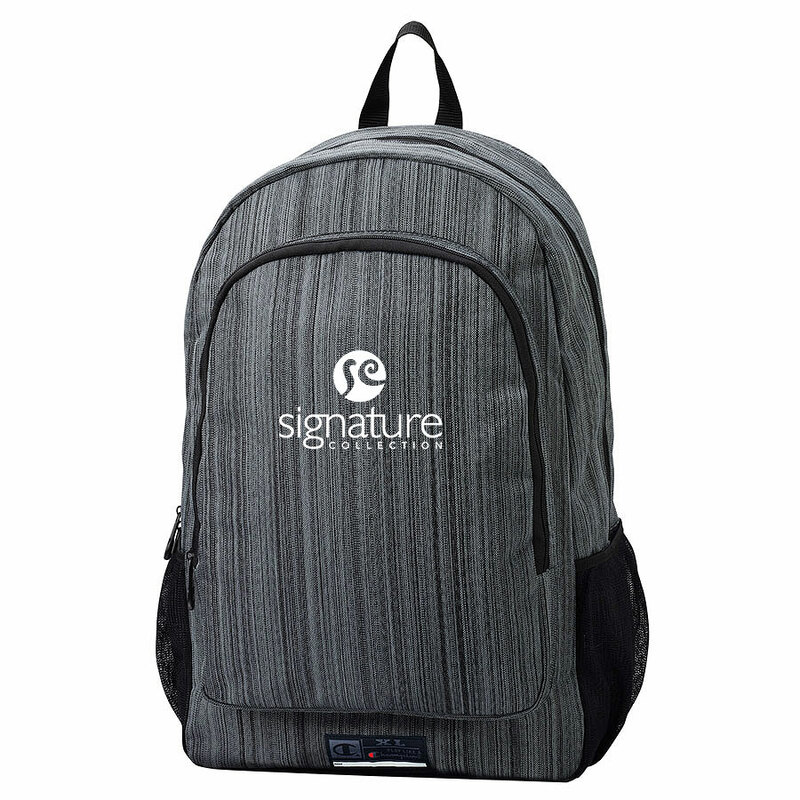 Made from 420d polyester linen and available in popular neutral tones this backpack features a large zippered main compartment with padded laptop sleeve to fit up to 15 inch laptops, side mesh pockets, and front zippered pocket that opens to an interior organizer. Easy to carry, it has padded, adjustable, ventilated shoulder straps, top carry handle, and ergonomically padded back panel. Be king (or queen) of the campus with the Karson backpack! The split colour look will definitely give you that something different you've been looking for. Made from water resistant materials, the top loading pack features top webbing handle haul, top fleece lined pocket with fabric zipper garage, bottom front pocket with fabric zipper garage, 15 inch padded laptop cell and slip tablet pocket, side water bottle pockets and side compression straps, see-through zippered pocket with key clip, luggage pass through and Projekt rubber zipper pulls with self-repairing nylon coil zippers. Transport your belongings comfortably with padded and contoured shoulder straps and 3D foam mesh back panel.